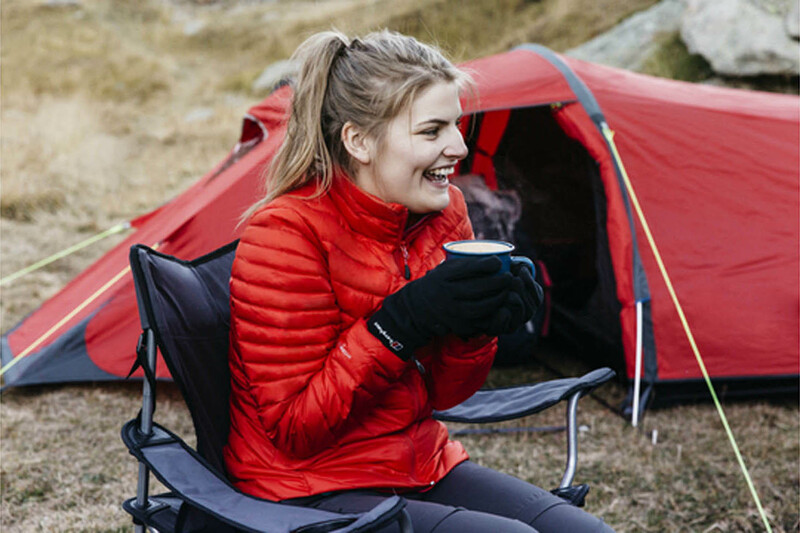 this is paramount for the British outdoor manufacturer with the German name. 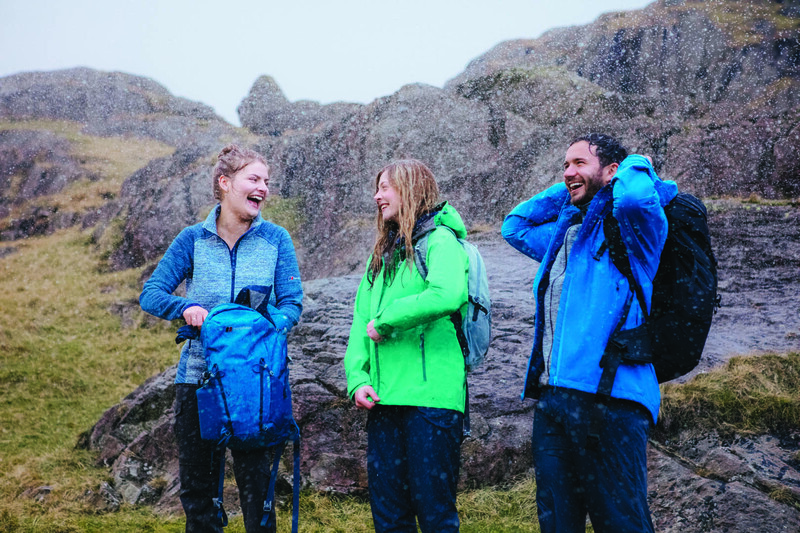 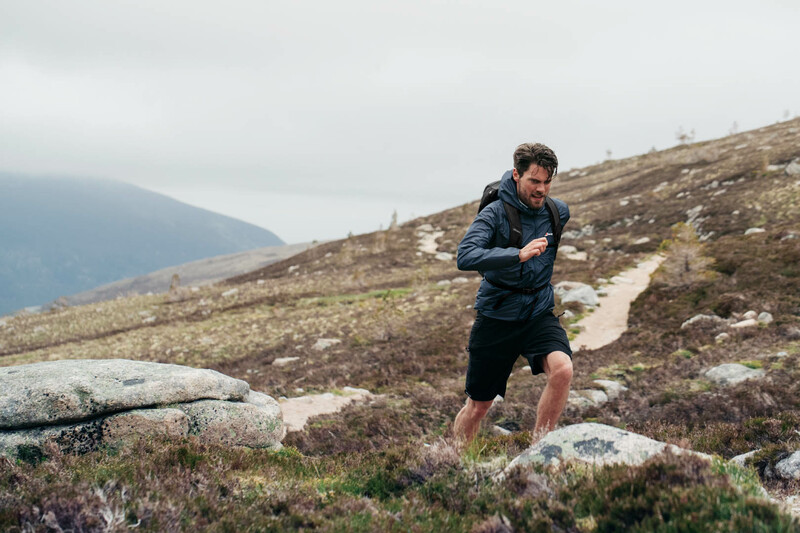 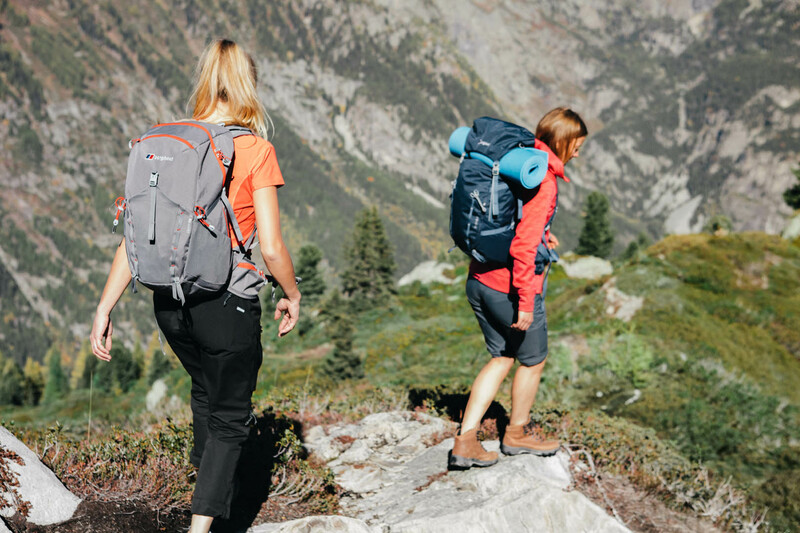 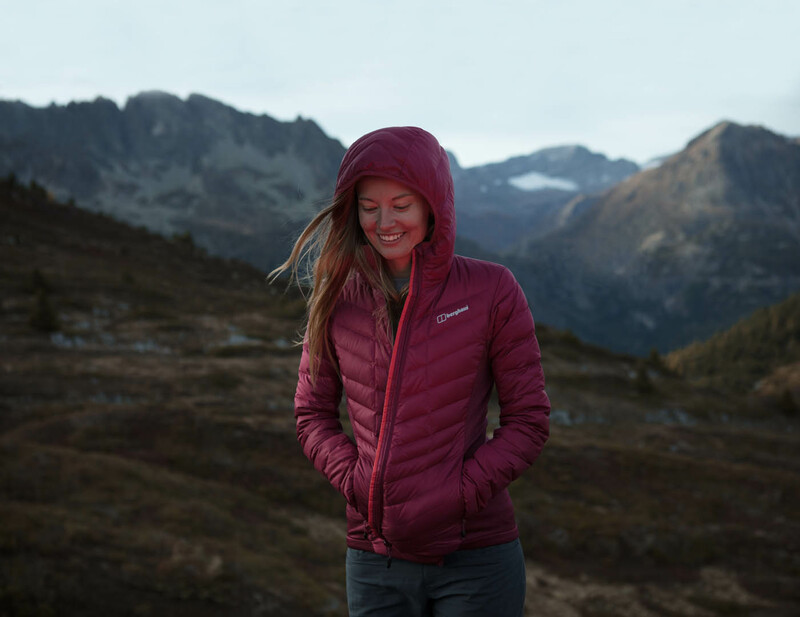 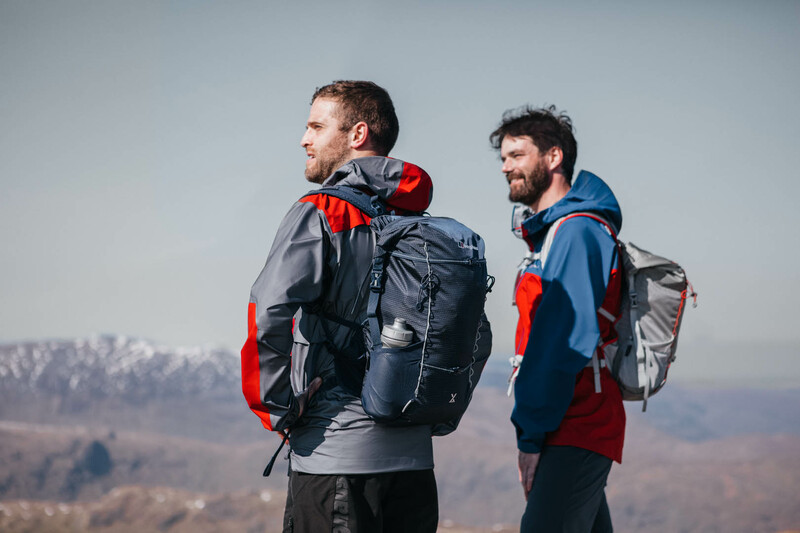 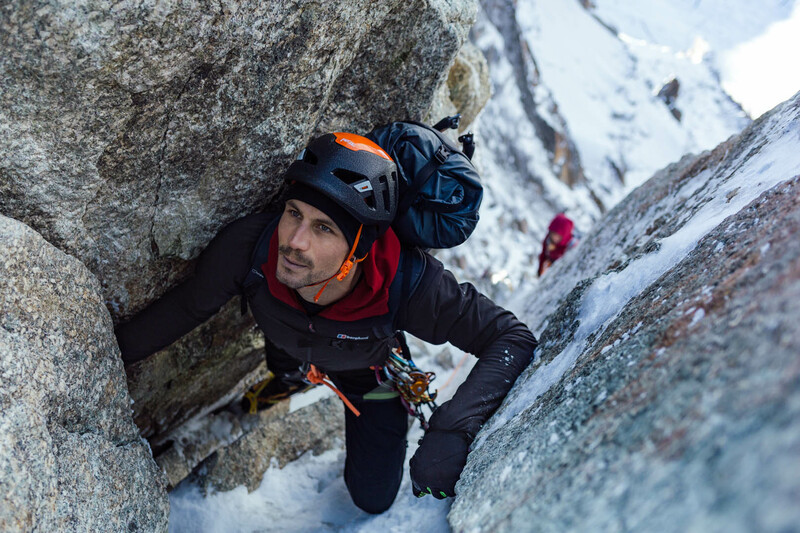 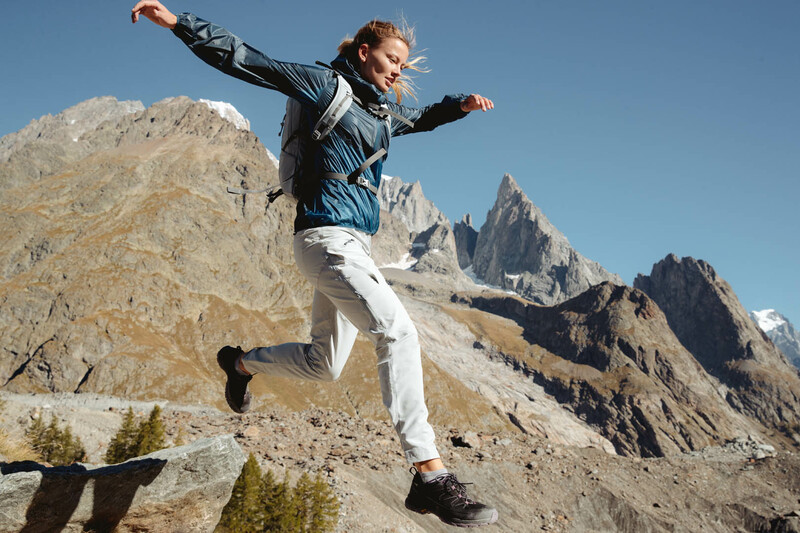 Inspired and motivated by the brand’s great passion for the outdoors and the wishes and needs of its customers, Berghaus has been constantly researching and developing for decades. 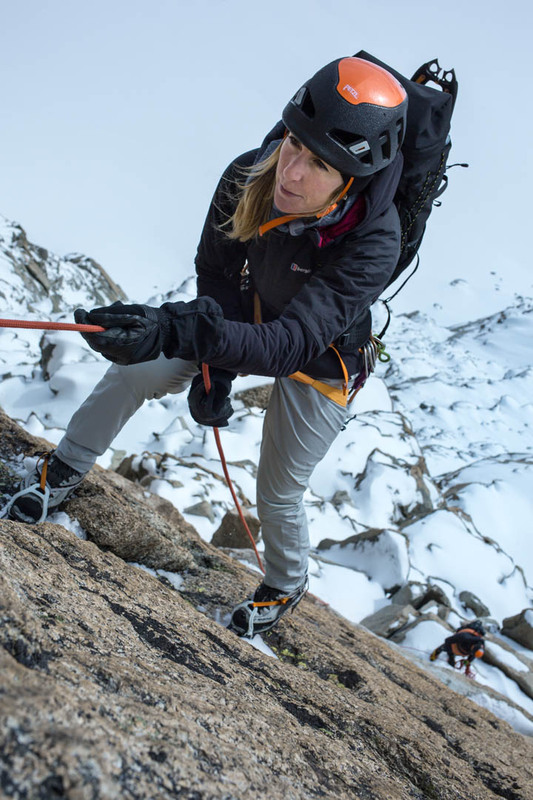 The goal is to launch innovative products on the market that enable the mountain landscape to be experienced and enjoyed in all its extreme and fantastic facets. 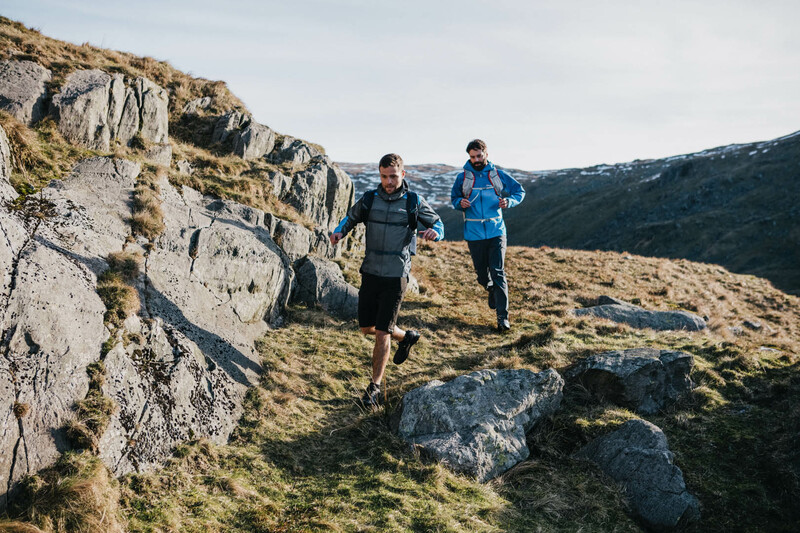 Together with top athletes and the company’s own Design & Development Team MtnHaus, the products are tested to their limits.